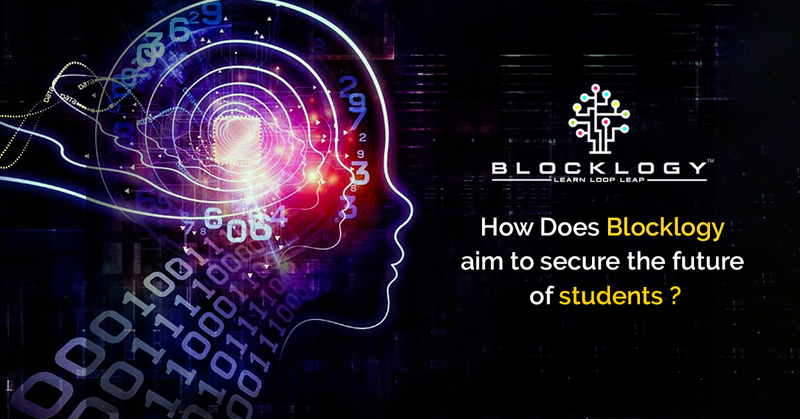 Blocklogy will secure the future of students by teaching and training them in the latest, modern technologies such as blockchain, IOT, among others in order to make them future-ready. 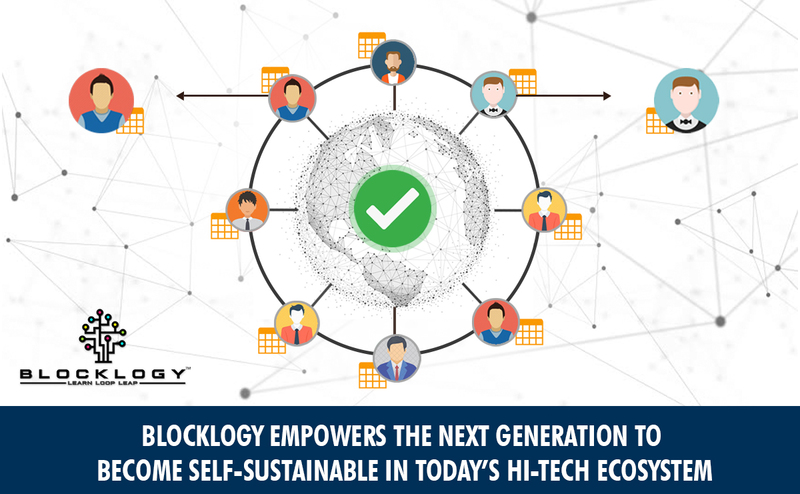 Blocklogy is a mobile app based e-learning platform which was founded with the purpose to educate the youth and future generations about advanced technologies like blockchain. Blocklogy contains subject-specific blockchain courses designed by industry experts and delivers them to students around the globe in a very interactive, fun and accessible manner through dedicated mobile applications. The increasing popularity of blockchain and digital assets is no longer a mystery. Everyone seems to be aware of the changes or improvements blockchain technology is bringing to the various sectors around them, either in the form of easier, more secure and global payments or as a way to digitally store and transact important data. However, not many people are yet actively engaged with the applications of this powerful technology. One reason is the limited reach of this tech. The unregulated and decentralized characteristics of blockchain are still making many organizations sceptic in openly accepting it as a norm for making payments or storing digital identities, data, etc. Another major reason why blockchain is still limited in use, despite being such a capable and competent technology, is the lack of education. Most of the people still think blockchain as something which powers digital assets like Bitcoin. It is true, but the blockchain is a much bigger technology than that. In fact, blockchain has potential applications in every industry which is concerned about security and trust in digital transactions. Some examples include e-voting, digital identity, decentralization of medical records, tokenization of assets, etc. This is why big corporations have already started developing blockchain-based solutions and decentralized applications to suffice the increasing demand in this sector. And they are actively hiring blockchain developers and engineers for the job. According to Glassdoor, the number of blockchain-related job opening saw a 300 percent year-over-year growth between 2017 and 2018. 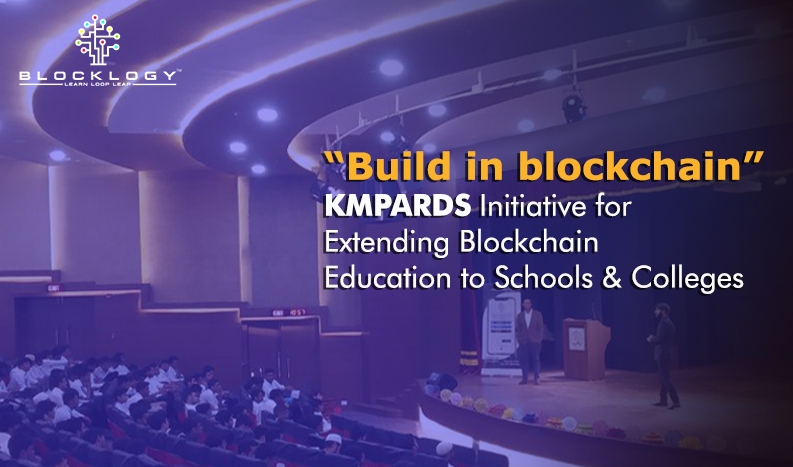 Taking into consideration the increasing demand for blockchain tech experts, developers and engineers in every industry, Blocklogy has been designed as a platform which everyone, irrespective of their age or location, can access and use for acquiring career-oriented blockchain education.  Blockchain courses on the Blocklogy platform are available in different modules to suit the understanding level of the learner. The course starts from Basic to Masters Level on completion of 9 levels. The education is provided in such a way that students become ready to learn programming in first 5 levels. The next 4 levels are completely dedicated to teaching the practical implementation of blockchain technology and programming of blockchain-based applications. So, by the time you finish college, you will become an expert in this technology, which will make it easier to get a high-paying job in the blockchain space. Blocklogy, thus, intends to secure the future of students and the youth by educating them with futuristic and in-demand technologies like blockchain and IOT. Blocklogy is committed to making blockchain education affordable, accessible and convenient for everyone.